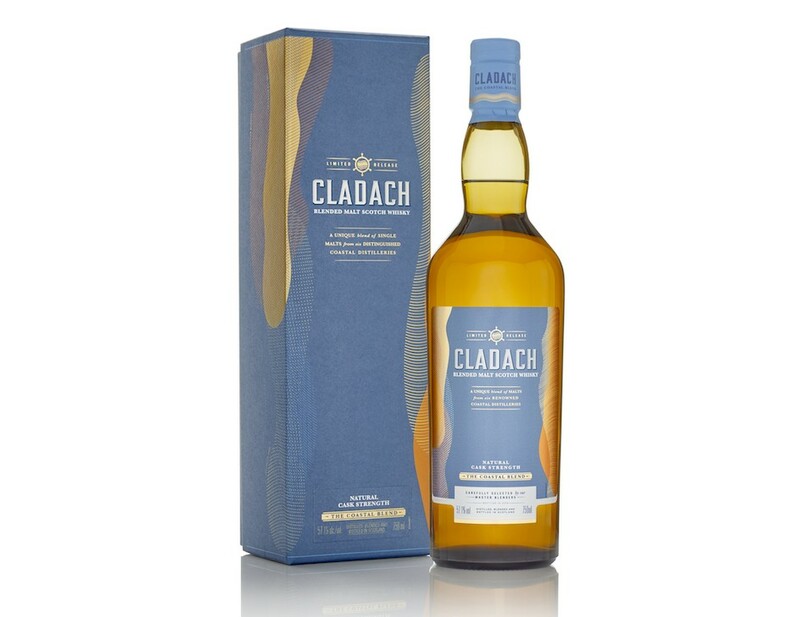 It’s time to reveal the final bottle of the Diageo Special Releases 2018 – Cladach. 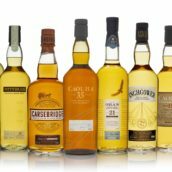 For the second year in a row, Diageo have dropped a secret bottle into the line-up, only revealing it on the day of the launch party. It’s a blended malt whisky. While last year’s Collectivum XXVIII was a blend from all of Diageo’s operating malt whisky distilleries, Cladach is a bit more selective. 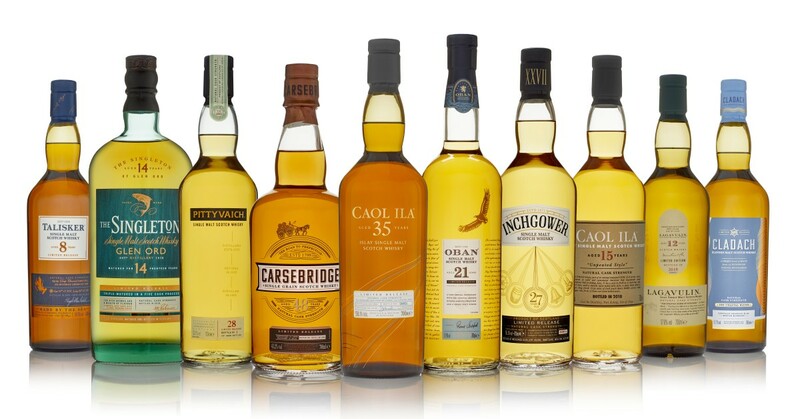 The name means ‘coastline’ in gaelic and it was created using whisky from Diageo’s coastal distilleries: Inchgower, Clynelish, Talisker, Oban, Caol Ila and Lagavulin. 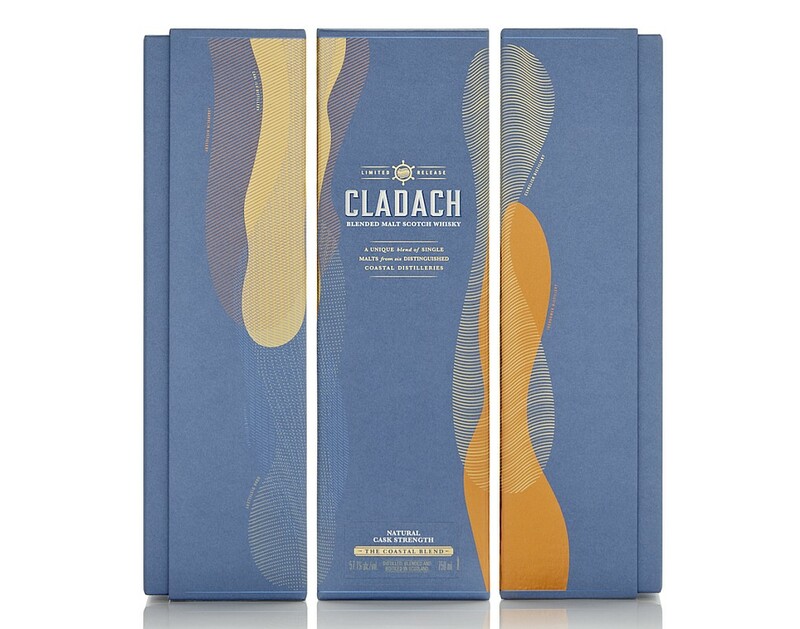 Like Collectivum, Cladach was created by Keith Law, a veteran of Diageo’s blending team. It marks a milestone for Keith, as it was his final project before retirement. Fortunately, it’s a fitting swansong. Nose: Pink shrimp sweets and leather to start, with smoke slowly building behind. Fresh sea air and crashing waves sit alongside earthy peat and maritime-tinged smoke. Meaty barbecue notes develop. 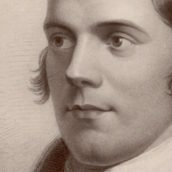 Palate: Peat leads but is quickly pushed to the back. 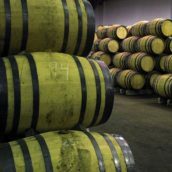 The whisky is built around a sweet centre of boiled sweets and apple sauce, surrounded by salt and freshly-ground black pepper. A tingle of sherbet leads to zesty waxed lemons and sweet orange. Finish: Sweet peat and grass with a touch of char. 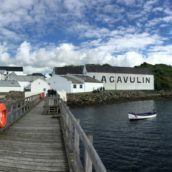 Comment: An incredibly well-balanced dram, pulling out the distinctively coastal characteristics of the component whiskies without allowing smoke to swamp the more delicate flavours. However, Talisker and Clynelish are definitely doing the heavy lifting. When they’re available for preorder, you’ll be able to find them all on our Diageo Special Release 2018 page.